The Film and Television Level 3 Extended Diploma is the equivalent of 3 A Levels. It is an advanced course that includes a wide range of media-related skills for film production. 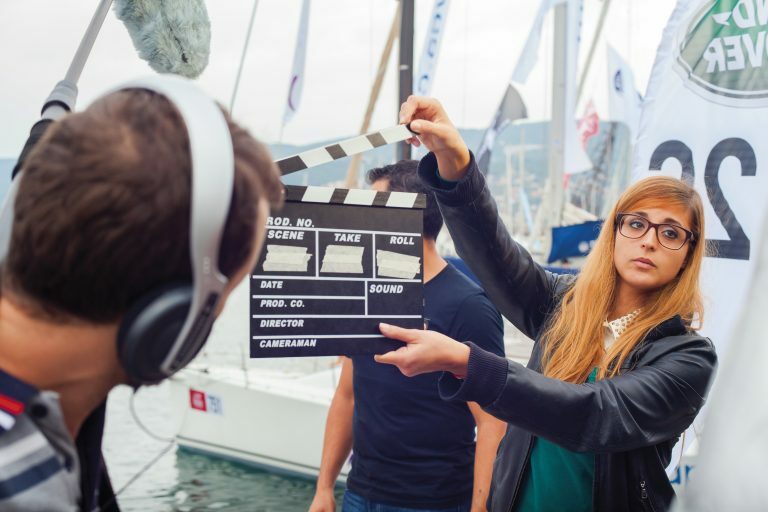 You will learn skills such as planning, script writing, filming and editing, enabling you to experience the broad range of opportunities this industry can offer. This course features plenty of creative production, and as such you will work in our Apple Mac suites and become adept using industry-standard equipment and software.